Mangaluru, August 14, 2018: As many as 140 Toastmasters members including 70 office bearers of Toastmasters ‘Division F’ were trained in various aspects of leadership during the Toastmasters Leadership Institute held recently at Sahyadri College of Engineering and Management at Adyar in the city. Toastmasters ‘Division F’ comprises 12 Toastmasters Clubs of Mangalore and Udupi-Manipal region. Toastmasters International is the world’s leading voluntary organisation for promoting communication, public speaking, and leadership skills. It presently has 352,000 members in 141 countries, through its 16,400 member clubs. 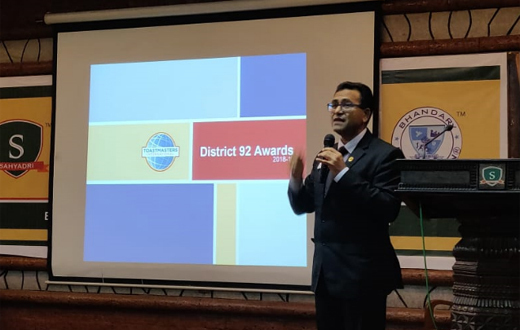 In Division F District 92, apart from seven community clubs of Mangalore and Udupi-Manipal region, there are in-house Toastmasters Clubs in reputed organisations like Manipal University, TAPMI, Infosys Technologies, NITK Surathkal and Sahyadri College of Engineering and Management. 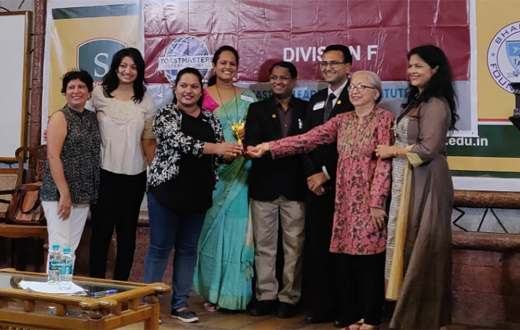 The Toastmasters Leadership Institute, which comprises training modules for club leadership, was held under the leadership of Division Director Savitha Salian, Educom Coordinator Malini Hebbar and Area Directors Kiran Vasant, Sujata Kotian and Sridhar Kamath. The delegates for the meet were trained in various aspects of club leadership and achievement of annual club goals. The training included appraisal with the salient features of District Awards and Recognitions for both Toastmasters members and clubs. 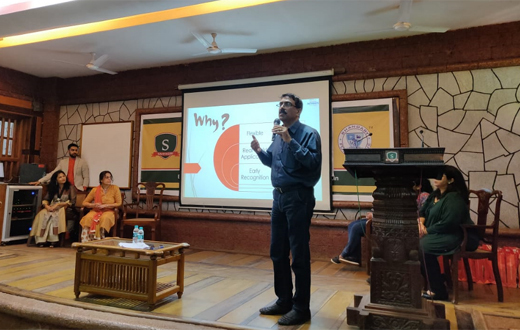 District Programme Quality Director Raj Kumar Bansal and District Club Growth Director Boopathy Sankar took educational sessions on ‘District initiatives’ and ‘How to become a distinguished club in six months?’ respectively. Flexon Fernandes threw light on ‘Club Central’. 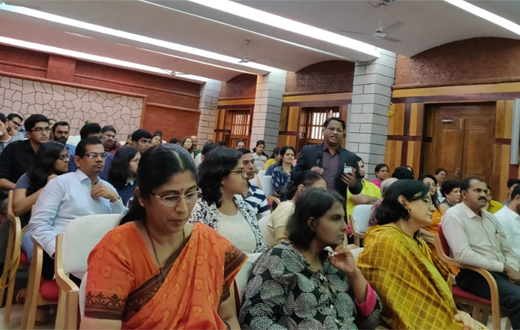 A panel discussion on ‘Pathways’, the newly rolled out Toastmasters Educational Programme was taken up by Brian Fernandes, Shwetha D’souza, Benzita and Bharathi Shevgoor. Molly Chaudhuri moderated the discussion. 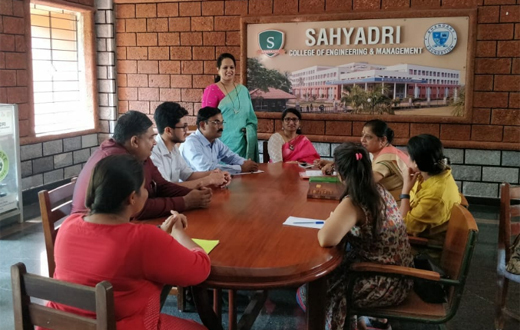 Shariq Ali, Bhaskar Kiran, Deepa Bhandary, Sridhar Kamath, Mamta Shenoy, Kamal Das and Preetam Kamath trained the office bearers of different clubs in effectively performing their diverse roles. The programme concluded with a galaxy of toastmaster trainers who shared their views on attracting new members into the Toastmasters movement. 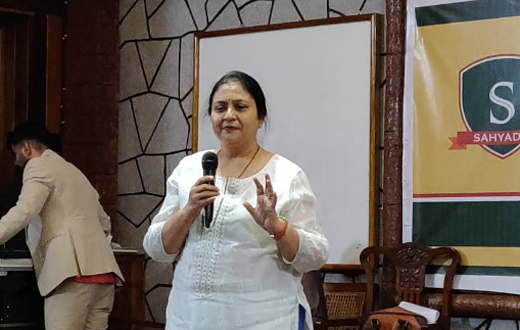 They included District Chief Judge of Toastmasters District 92, Dr. C. K. Ballal, former Lt Governor – Marketing, M. N. Pai, Divyashri Gatti, Nivedita Mirajkar, Anubhav Ghosh, Amit Ananda, Agnes Sharan, Denny Joseph, Samarth, Sorabh Nahata and Krishna. 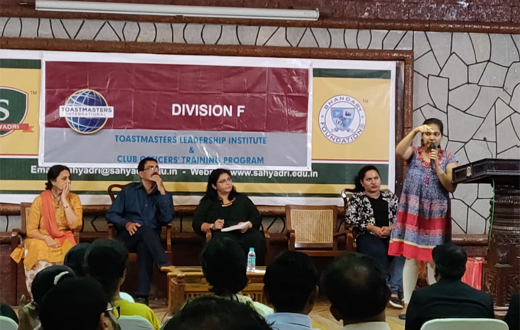 The training programme offered to the Toastmasters of the coastal belt the opportunity of imbibing the spirit of leadership and understanding the essence of public speaking.